Agree it or not, most teachers find it difficult to deal with the hyperactive students while teaching and many classes will have more than one hyperactive student. These hyperactive children frequently get into trouble and the most interesting thing is that they will display sincere regret for their actions… repeatedly, and while teaching teachers will be wondering, how these hyperactive students will manage to study their topics. Studies have proven that the best solution for the hyperactive children is to get engaged with play equipments and get involved in physical activities as the physical activities in playgrounds will burn out their extra energy. Researchers have identified that it’s the brain that controls control and regulate hyperactive behaviour and the research have also recognized the link between neurocognitive functions of hyperactive children and bright colours and colours have long been said to affect children's moods and can have a significant effect on their behavioural development. Studies have proven that in the early years of their age bright colour comes easier to children and can distinguish them pretty well with their still-developing vision. As children gets older, they continue to be attracted to brighter colours and the play equipments which comes only in bright colours and thus playgrounds packed with toys of bright colours will have positive influence on hyperactive kids. In light of these findings, parks, playgrounds and toys have two benefits mental and physical development of children with unlimited and uninterrupted play option and as a medication for hyperactivity in children. Children are recommended three hours of play every day. Children of all ages are meant to be active; it is quiet indispensable for their physical and mental health development. Physical activity also helps children maintain a normal weight. Child development experts recommend children below five years who can walk should engage in play and physical activities for at least three hours a day. They should engage in all sorts of games and activities, including walking, running, climbing, structured and unstructured, active and energetic play, exploratory and adventurous play, indoor and outdoor play count towards this recommendation. The amount of activity is more important than its intensity. Playgrounds falls mainly into two categories Indoor and Outdoor, however they serve two different purposes and both are two different entities. In the case of children outdoor playground sets certain limitations, the first thing is toddlers and small children are not entertained outdoors, the next thing is that the play options are limited to a few structured play equipments and the third one is the barriers set by the extreme climate, if it’s too hot or raining children cannot play outside and the play equipments easily gets damaged and could possibly harm the children. Unlike outdoor playgrounds and play equipments indoor playgrounds and soft play sponsor unlimited play options uninterrupted round the clock. Toddler Play Area – The best part of indoor soft play is that it never limit toddlers, rather it gives them the best play options. Special toddler play is specially designed to provide play option for toddlers even from 6 months to three years, filled with soft toys, soft foam covered electrical equipments and soft flooring. Boost Creativity Kids are more likely to use their creativity when engaging in DIY (Do It Yourself) activities sponsored in indoor playgrounds. Arts and crafts are, clay modelling, painting activities, kids party area and story time encourage kids to be creative, thoughtful and imaginative in ways they can’t always express outside. Lowers Risk of Injury - Although kids do need to experience adventure and exploratory play as part of their development, indoor soft play area can help ease the risk of danger and injury, or prepare children for physical endurance. 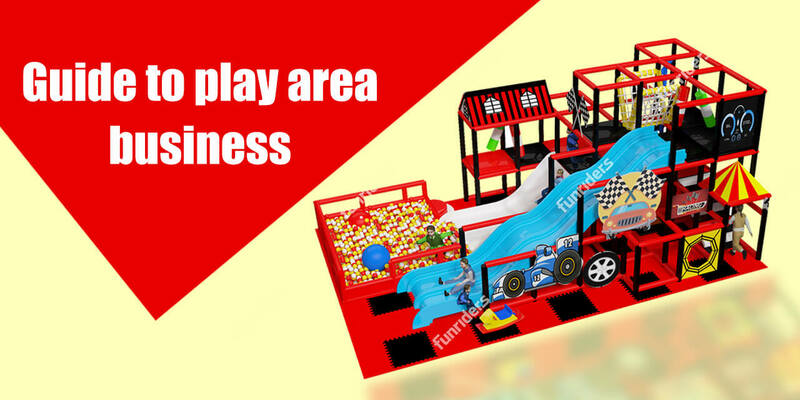 Soft play areas have cushioned rubber flooring and/or foam and soft padding throughout the play area, like structure, platforms, ball pits etc. Provides an Alternative for Hot and Cold Seasons With indoor playgrounds and gyms, you won’t need to worry about your children burning themselves on hot equipment, applying enough sunscreen to resist sunburn or bundling your kids up in their winter apparel. Some companies even sell indoor gyms for your home that take up very little space!